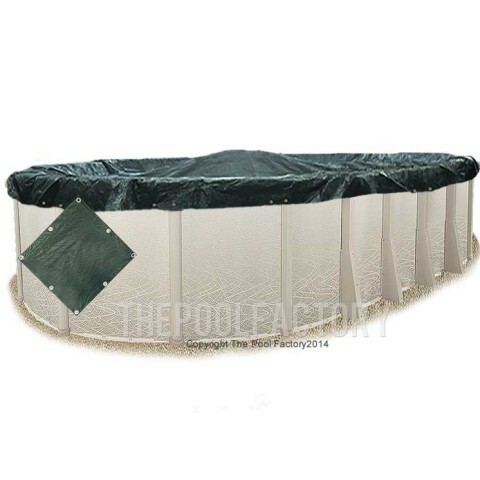 The Pool Factory™ offers the best in swimming pool covers. Whether you are looking for a solar cover, winter cover, or a pool leaf net cover, we have the cover you are looking for. We also have premium pool covers like our Super Heavy XXtreme Winter Covers and our Space Age Silver/Blue Solar Covers. 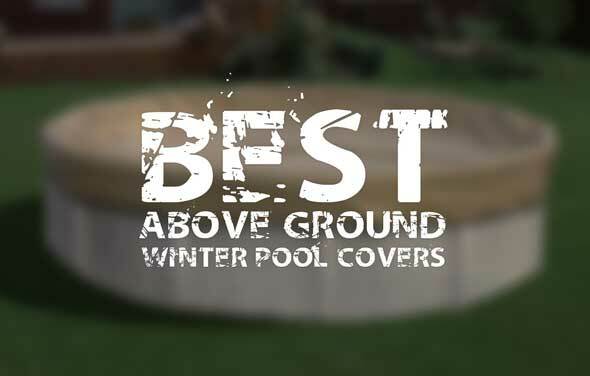 If you need assistance choosing a pool cover please give us a call at (855) 280-7665 to speak with one of our pool specialists. Also check out our winterizing tips to learn how to close your pool this year. A pool solar heat cover is one of the most cost effective ways to keep your pool at a comfortable swimming temperature, learn how to properly use a cover.